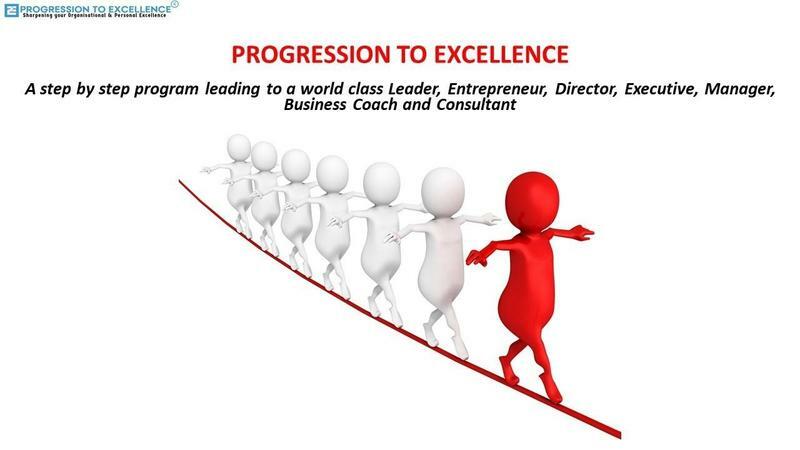 Helping Entrepreneurs, Directors, Executives & Managers Globally achieve Standards of Excellence & Scale up with ease. Entrepreneurs & Executives MUST avoid these big mistakes leading to costly negligence and weaknesses. 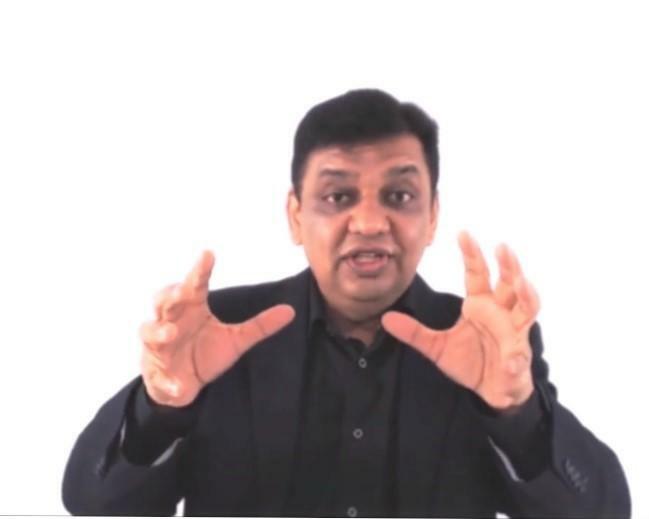 Get access to watch FREE video series on how you can become a World Class Entrepreneur, Director, Executive & Manager. Watch Vijay help you become World Class! 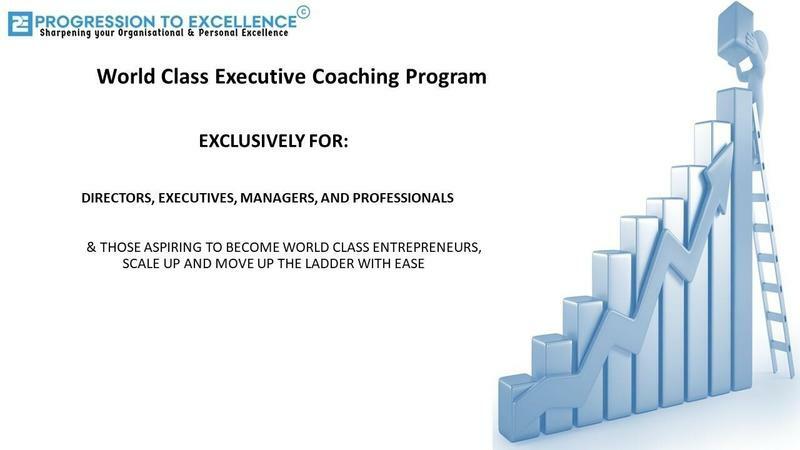 Training Packages For Entrepreneurs and Executives!! 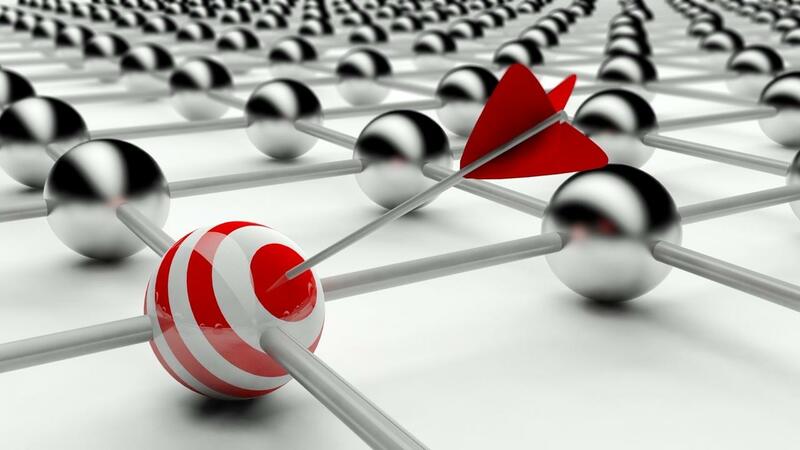 Transform your Business in 5 Weeks! Click to Learn More.. 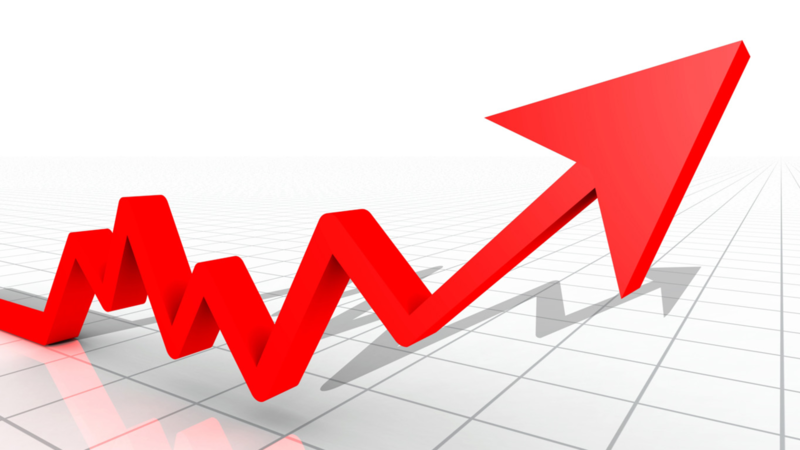 Step by Step program on how to detect financial signals with ease! Click to Learn more.. 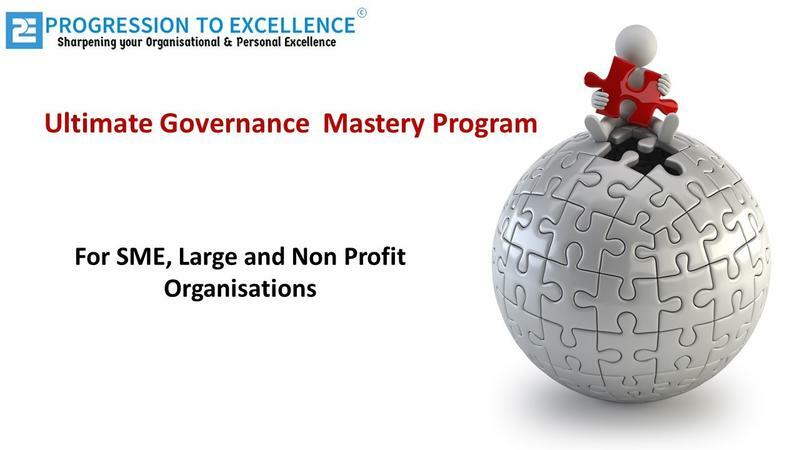 Complete suite of Governance Videos, Manuals, Workbooks. Grids and Power Points! Click to Learn More.. 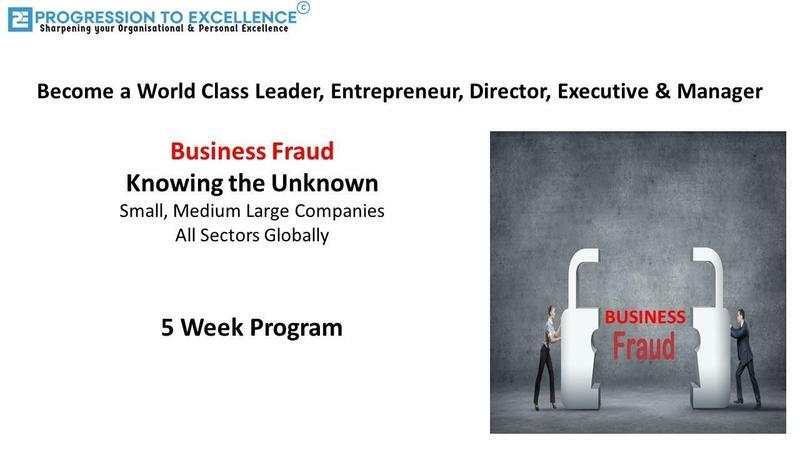 Become a Fraud detection expert and know the unknown with ease!! Click to Learn More.. 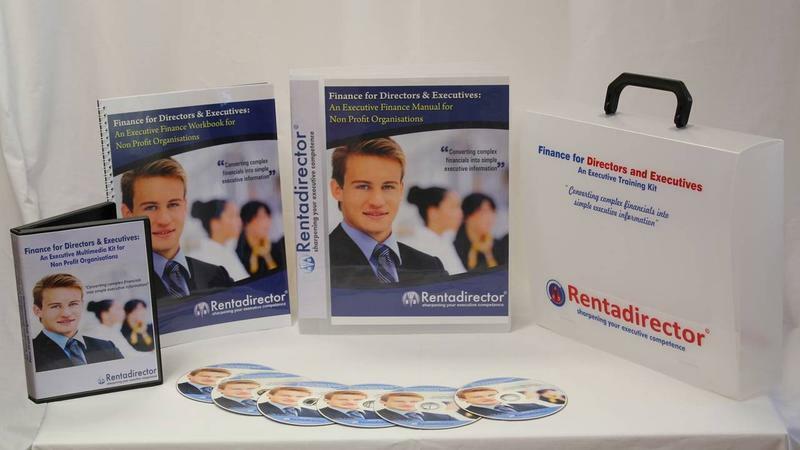 Ideal for Directors, executives and managers for Non Profits! Click to Learn More.. 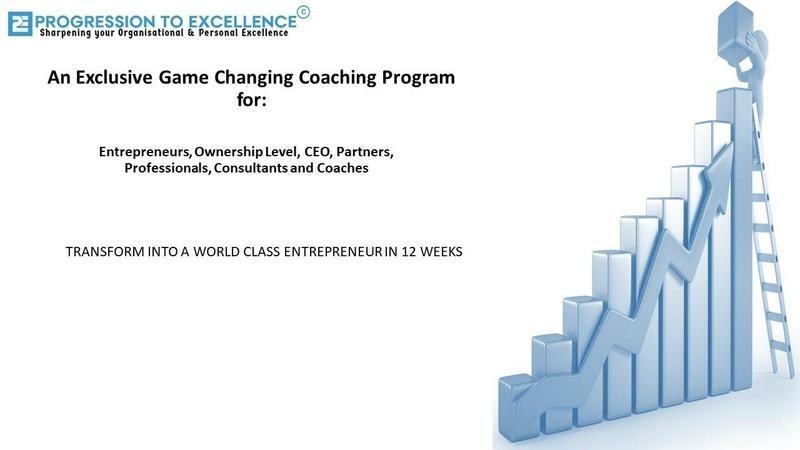 Coaching Programs - Transform to World Class in 12 Weeks! 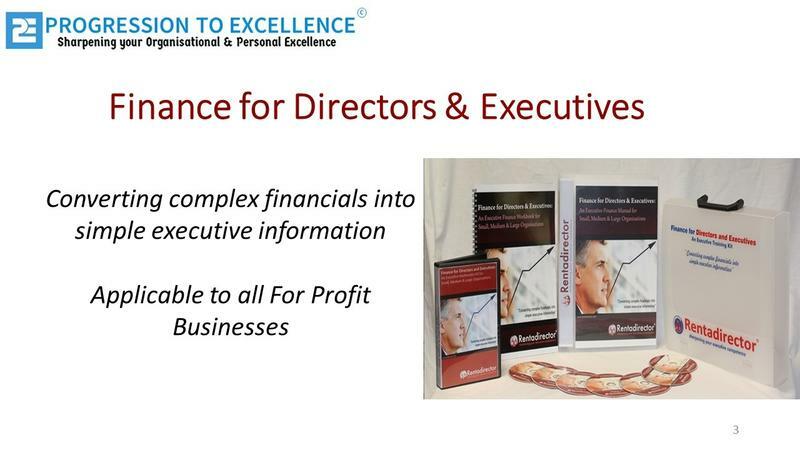 Exclusively for Directors, Executives, Managers & Professionals! Click to Learn More.. 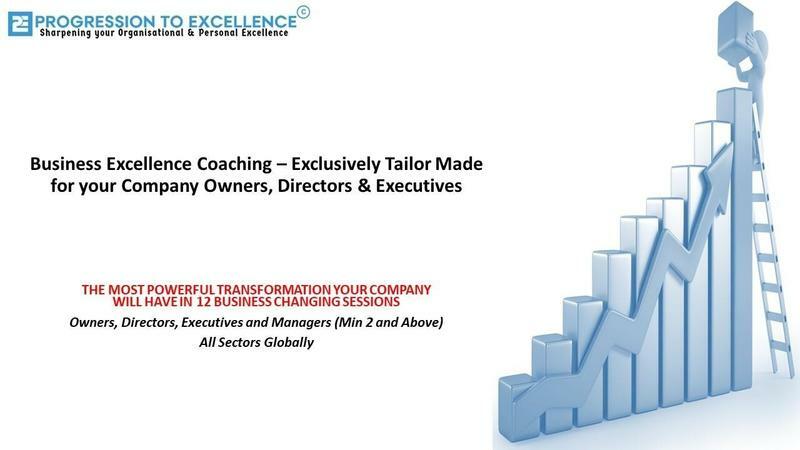 Exclusively 1 on 1 coaching for Entrepreneurs, Ownership level Executives, CEO's, Partners, Professionals, Consultants & Coaches! 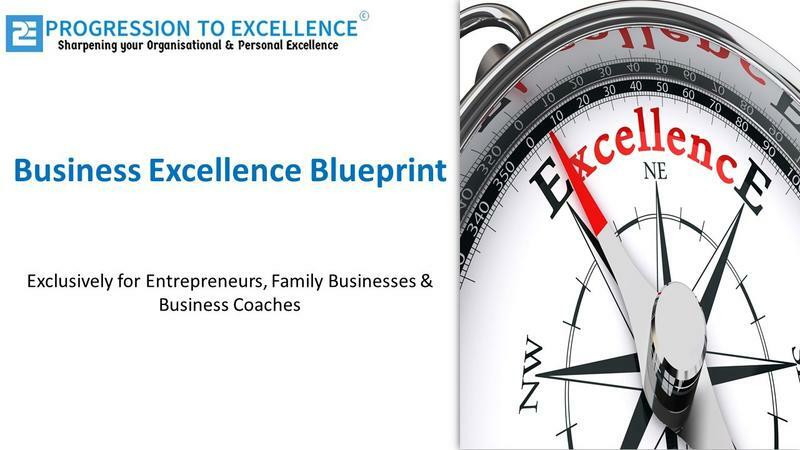 Click to learn more..
Tailor made for your company owners and executives (Group Coaching)! 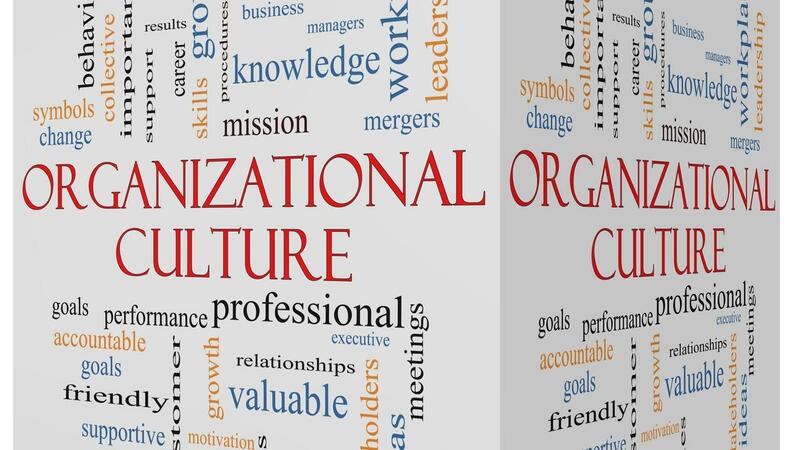 Click to Learn More..
"The session, topics and speaker have a splendidly developed method to such events"
"Very Informative and thoughtful session." "This has just stirred up energy in me to move on and achieve my goals and make my world and the world of others a better place. 10/10"
"Good progress, I have learnt lot more insights." "Awesome,very interactive,funny and basically the best speaker I have heard." "Am inspired to make the changes I envisage will take my company to the next level." "Very useful, break down of points into simple steps that can be applied to both your business and personal aspects of life"
"Very insightful, lots of information was shared"